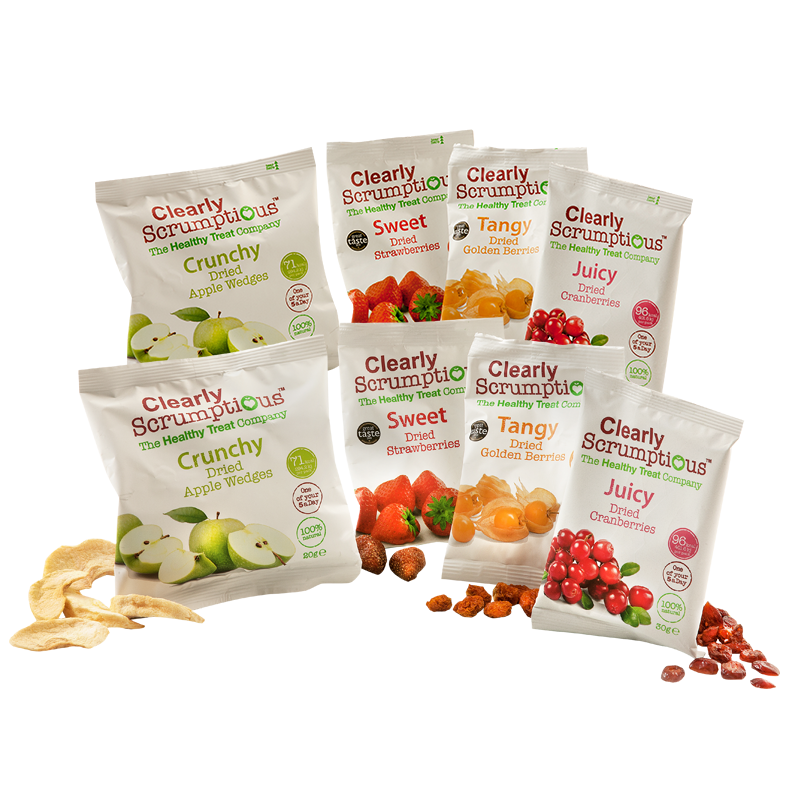 Simply mixed 4 of each flavour. 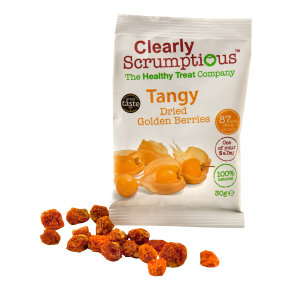 Whole physalis with a mouthwatering, sweet and sour flavour. 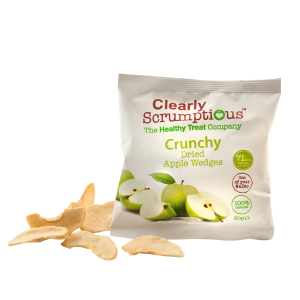 Crunchy and light, dried apple wedges. 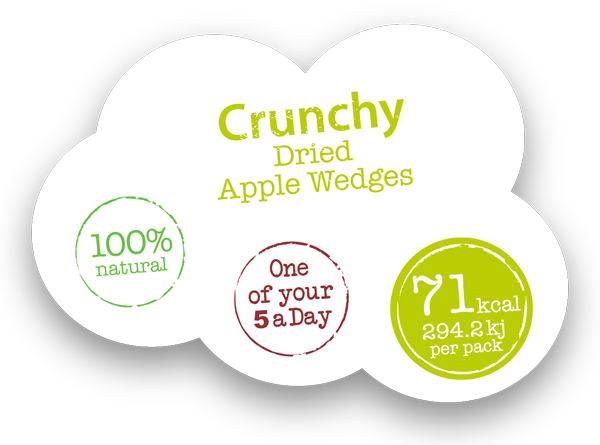 A great alternative to crisps. 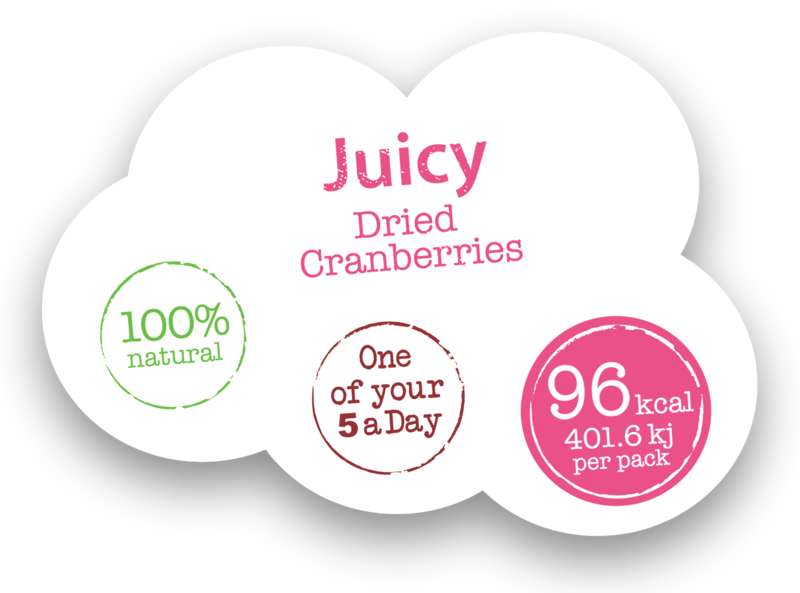 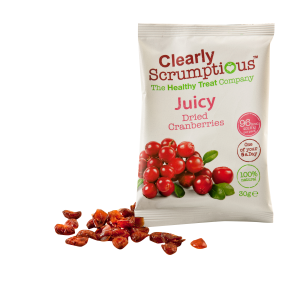 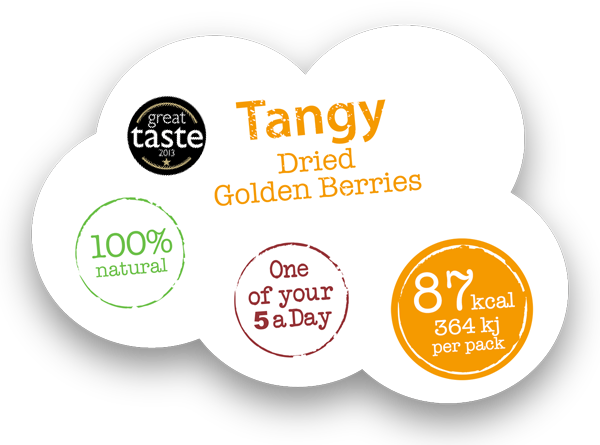 Soft, juicy cranberries with a naturally zingy flavour. 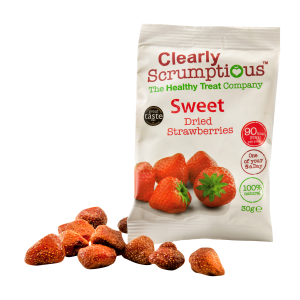 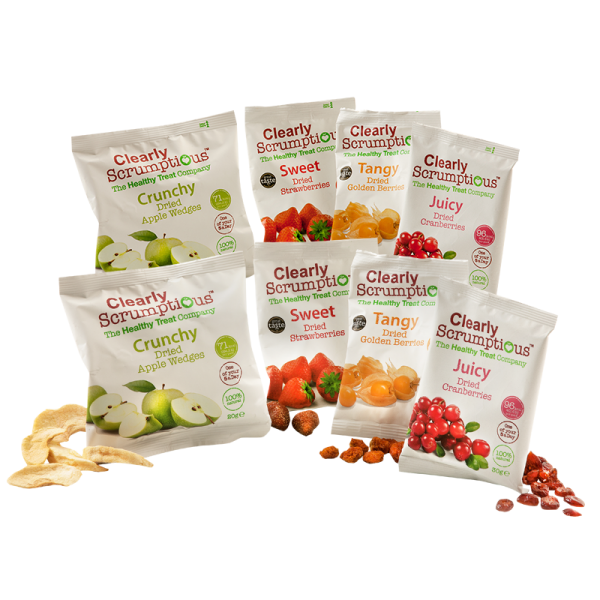 A great alternative to sweets.